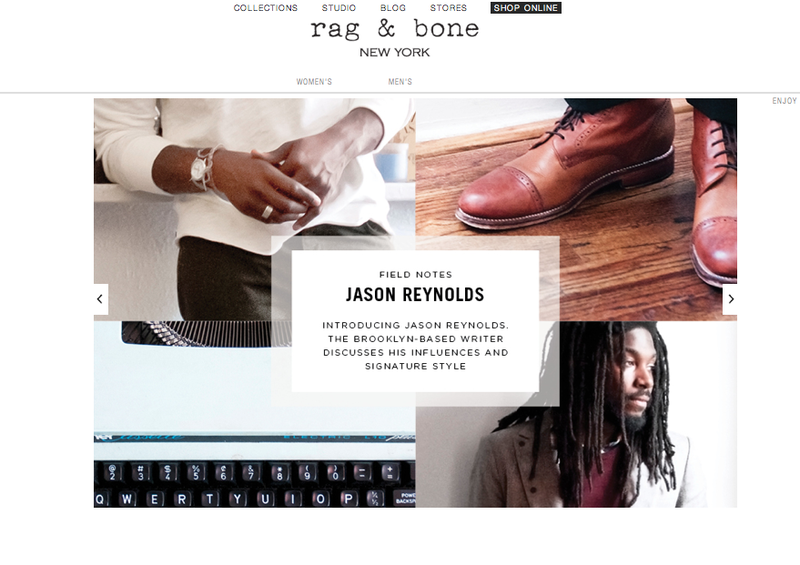 So, rag & bone featured me for their first installment of “Field Notes,” which basically highlights men that they feel embody the brand, and gives customers an opportunity to “shop the look.” Shop my look? Me? Ha! Whodathunk?! To view the entire spread and interview, click here.